The clear skies above the Kimberley are set to be home to the Airbus Zephyr high-altitude pseudo-satellite, which can fly continuously in Earth’s stratosphere for up to a month thanks to solar power. Airbus and the WA government have recently announced the establishment of a Zephyr operating base at Wyndham Airfield in the state’s north. 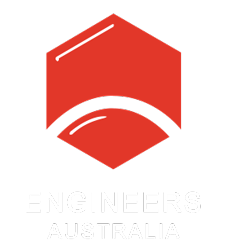 Premier Mark McGowan said in a media release that the joint project highlights WA’s potential to become a world leader in the science and technology industries, and create local jobs. “Securing the world-first Zephyr operating base in WA demonstrates our state has the capacity, geography and local workforce to establish thriving defence and space sectors,” he added. According to WA science minister Dave Kelly, the state’s location, areas of radio quiet and existing deep space communications facilities helped them close the deal with Airbus. He also hopes the base will gain the attention of Australia’s Space Agency. “It further positions WA as a leading contender to be home to some operations of the new National Space Agency,” Kelly said. Weighing in at under 75 kg with a wingspan of 25 m, the Zephyr S is an unmanned aerial vehicle (UAV). According to Airbus, it combines the persistence of a satellite with the flexibility of an aeroplane. Airbus is working on a beefier version to carry heavier payloads. The Zephyr T will have a wingspan of 33 m and weigh 140 kg. The Zephyr is completely solar powered, with batteries for night-time flight charging up during the day. 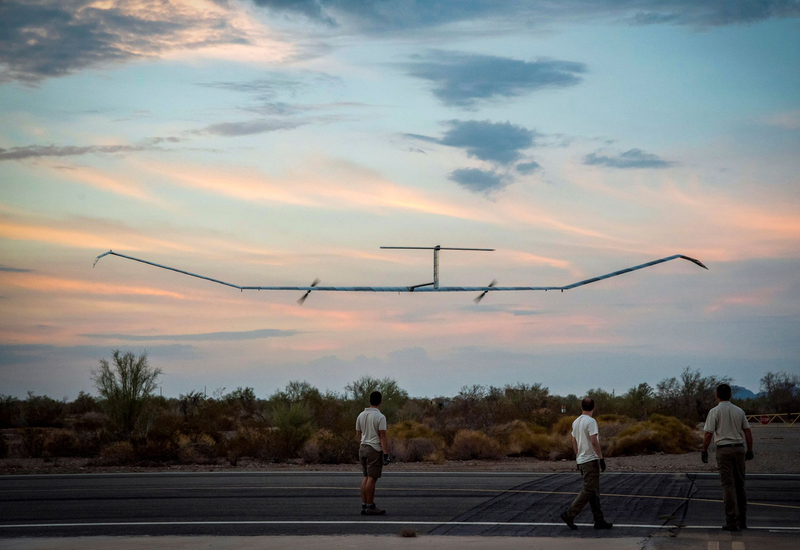 During its maiden flight from Arizona in July, the Zephyr S reached the stratosphere in just over eight hours, and achieved a maximum uninterrupted flight duration of 25 days, 23 hours and 57 minutes. Its altitude peaked at 74,140 ft (22,598 m). Zephyr’s launch requirements are simple compared to traditional aviation – no runway and no airport needed. From its vantage point in the stratosphere, the Zephyr has the advantage of flying over clouds, jet streams and other air traffic. It has been designed for ‘local persistence’ – or keeping watch over a specific area. This means it could be used for military surveillance, communications, or Earth observation for bushfire control or other applications. Jana Rosenmann, head of unmanned aerial systems at Airbus, said the company was proud to welcome Australia to the Zephyr operational network. “The site is our gateway to the stratosphere and will be the main flight base for Zephyr going forward,” she said.